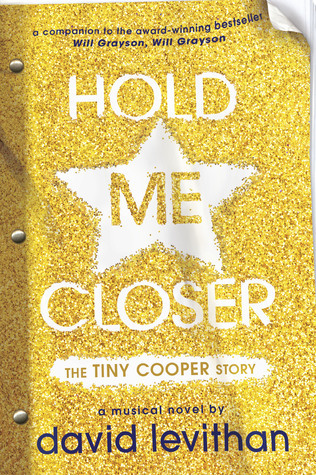 It’s Tiny Cooper’s turn in the spotlight in this companion novel to New York Times bestseller Will Grayson, Will Grayson. Jazz hands at the ready! Tiny Cooper (“the world’s largest person who is also really, really gay”) stole readers’ hearts when he was introduced to the world in the New York Times bestselling book Will Grayson, Will Grayson, co-authored by John Green and David Levithan. Now Tiny finally gets to tell his story—from his fabulous birth and childhood to his quest for true love and his infamous parade of ex-boyfriends—the way he always intended: as a musical! Filled with honesty, humor, and “big, lively, belty” musical numbers, the novel is told through the full script of the musical first introduced in Will Grayson, Will Grayson.